Comment: Get the weeds out and under control. Thicker lawn. I also have areas with no grass. High Point Lawn Care Services are rated 4.66 out of 5 based on 2,143 reviews of 37 pros. 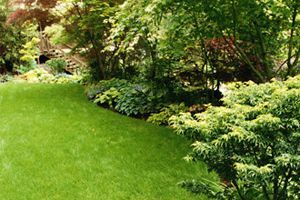 Not Looking for Lawn & Garden Care Contractors in High Point, NC?